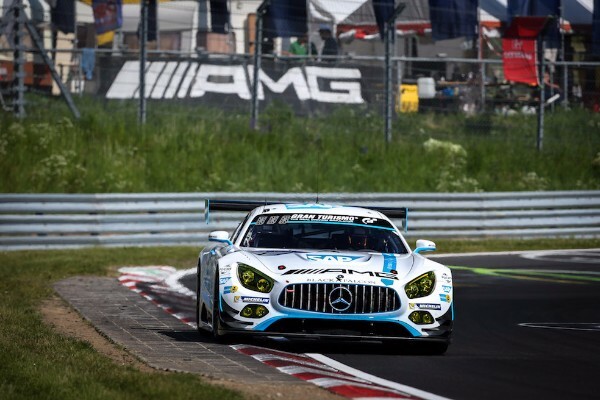 Adam Christodoulou finished a spirited fifth as the top Mercedes-AMG entrant in the 45thrunning of the Nürburgring 24 Hours. Sharing the No. 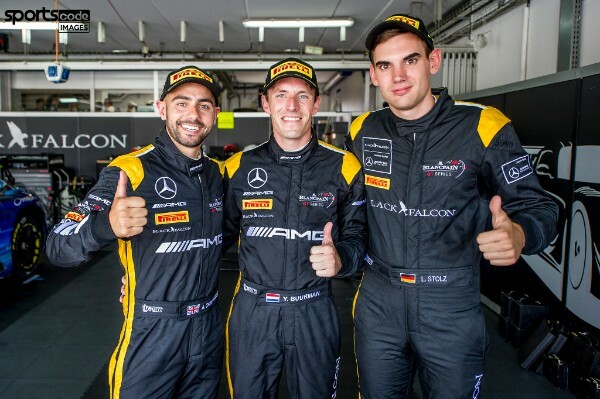 1 Mercedes-AMG Team Black Falcon Mercedes-AMG GT3 with Maro Engel, Manuel Metzger and Yelmer Buurman, defending event winner Christodoulou came through from 22nd on the grid to secure a top-five finish after 24 Hours of hard racing on the formidable Nordschleife. Typically, the Eifel circuit served up the full spectrum of conditions during the race, with blistering heat in the early hours of the race on Saturday making life hard for drivers and tyres alike before a heavy rain shower hit with two laps to go, requiring immense skill to keep the car on-track. 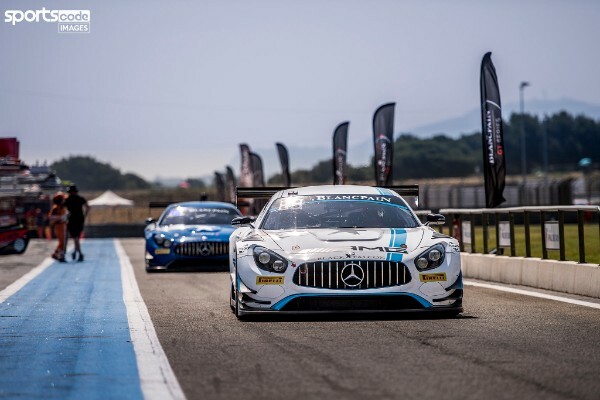 After a faultless display from the team, with no penalties or technical problems and clean driving from all four drivers, 27-year-old Christodoulou was satisfied with his performance, but is already looking forward to getting another shot at the victory next year. “We maximised everything we had, it almost seemed harder to finish fifth this year than to win last year!” he said. 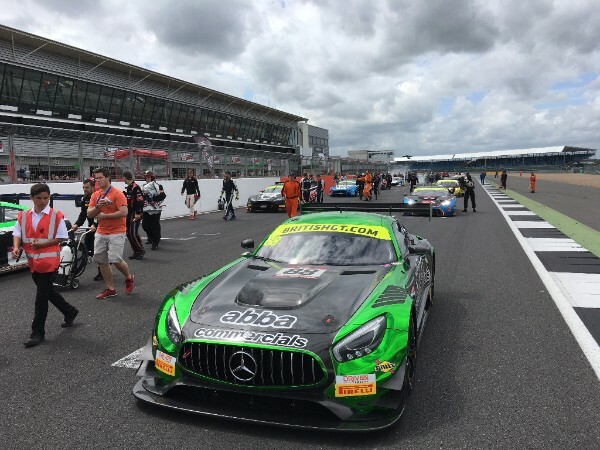 “It was amazing go see the level of competition even higher than last year as all the manufacturers get more and more on-board, it was literally a 24 hour sprint race throughout. “We have mixed emotions because we always want to go out there and fight for the win, but I’m really happy with everything from our side, all the pitstops were perfect and as drivers we made no mistakes, it was pretty much faultless. 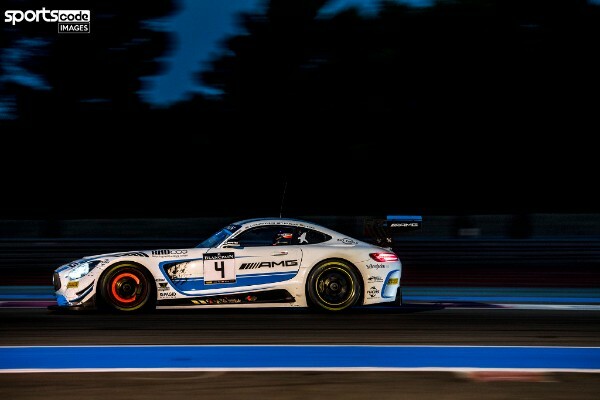 The hot temperatures caught everyone by surprise, not least the tyre manufacturers, which had completed all their pre-race simulations in much cooler conditions. 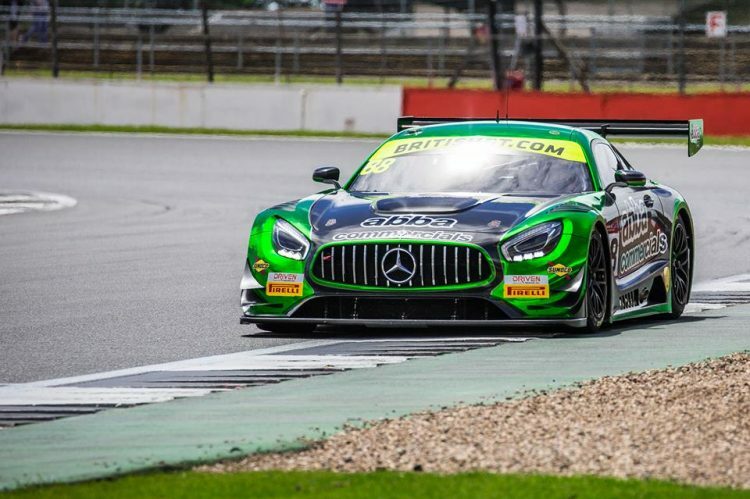 As a result, the free practice and qualifying sessions were spent focusing on a setup that would reduce the rate of degradation and coax the maximum performance over an eight-lap stint. 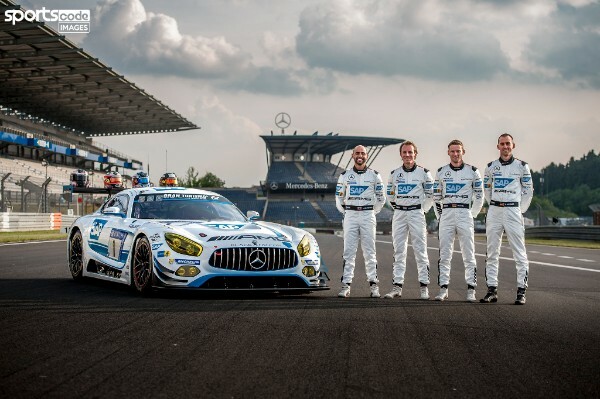 Having achieved their goal of reaching the Top-30 Qualifying session and winning the all-important blue light to help warn slower cars of a front-running car in their mirrors, attentions then turned to the race itself. 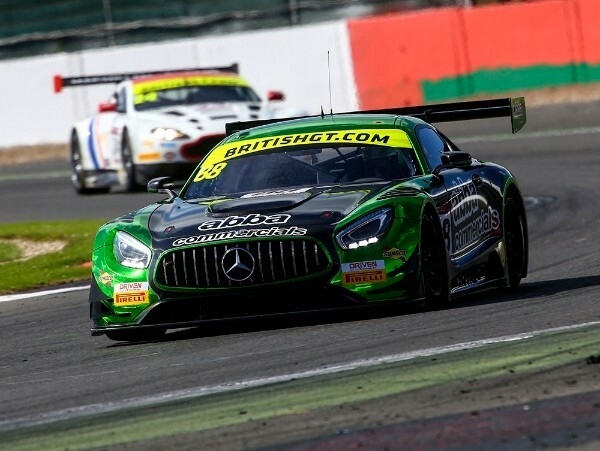 Buurman started the car and made an early pitstop to get out of the traffic and into clear air, which lifted the car into the top 10 by the time Christodoulou climbed aboard on lap 20. 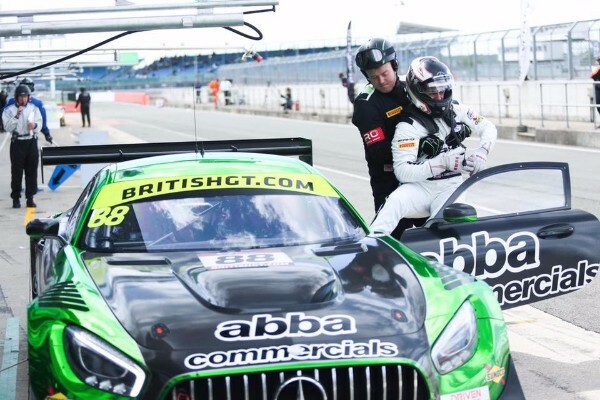 Completing a double stint, Christodoulou made valiant progress in the intense heat to hand over to Engel in fourth, although it was hard work. 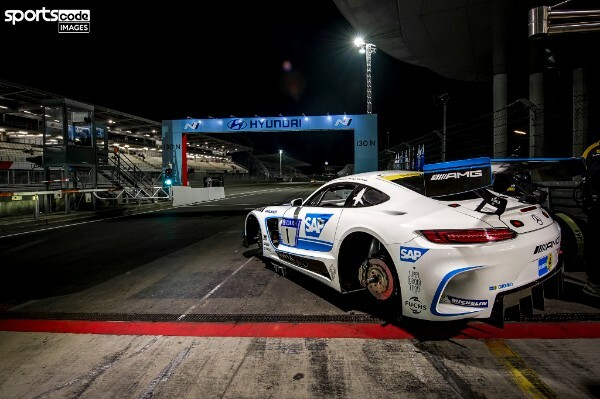 “It was unreal, in fact one of our Porsche teams did a single stint and almost passed out,” he said. 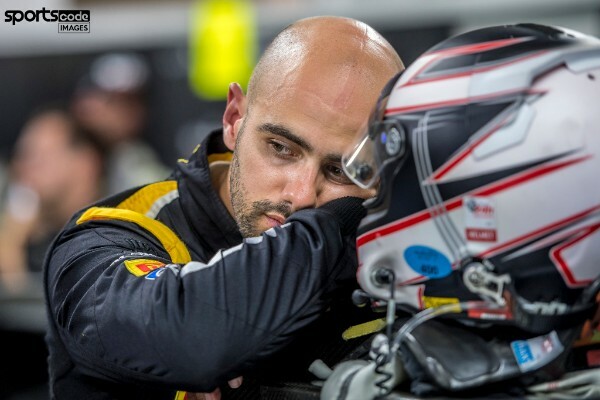 Having enjoyed a well-earned rest, Christodoulou returned to the cockpit just after 3 AM and carried on where he left off by setting competitive times. 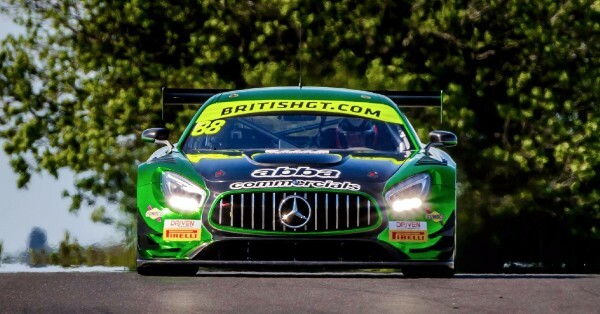 “We pretty much double-stinted all the way through, which means the drivers get a bit more rest in between and a bit more down-time,” Christodoulou explained. In his final stint at the wheel, Christodoulou set the car’s fastest lap of the race as he built a gap of 40 seconds over the pursuing No. 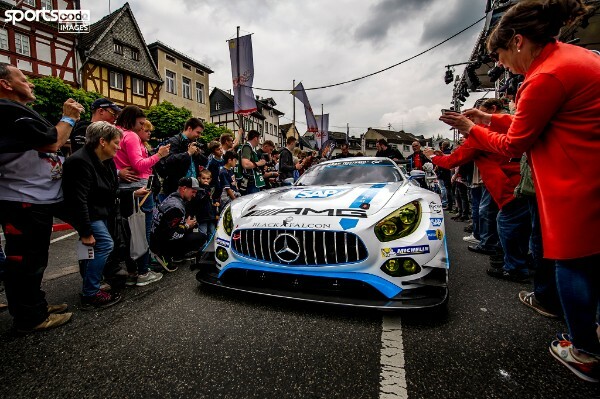 50 Mercedes-AMG Team HTP Motorsport Mercedes-AMG GT3. 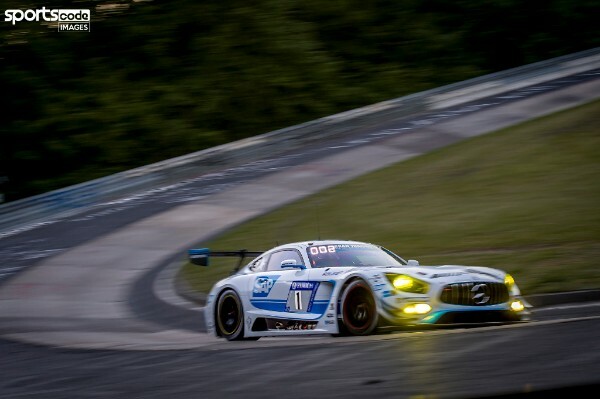 Engel then climbed aboard to bring the car to the flag, but the sudden arrival of rain caught everybody by surprise, as the German struggled around the 25.947 km circuit on slick tyres. 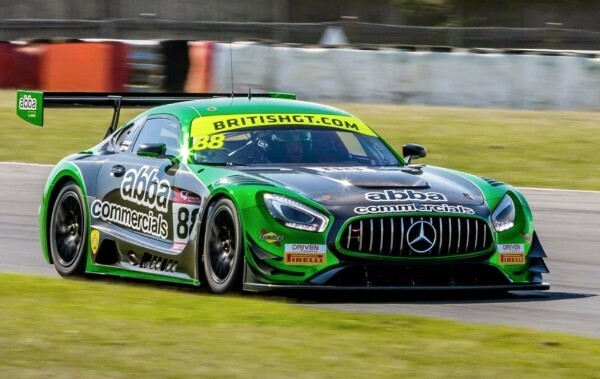 “I think we had an opportunity for fourth but the conditions at the very end were very tricky and cost us a bit of time,” said Christodoulou. 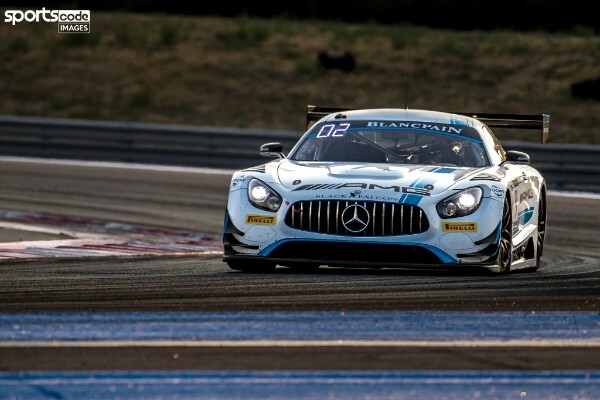 Despite this, the car crossed the line safely in fifth place, a result that reflects the progress made by Mercedes-AMG Team Black Falcon since the new tyre and ride-height rules were introduced at the start of the season. 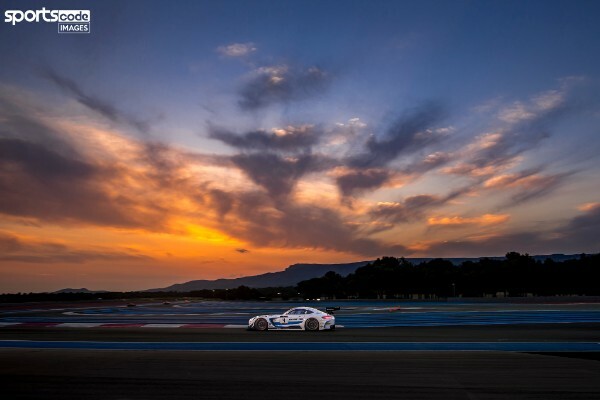 “From those tough first few races under the new regulations, to finish fifth in the 24 Hours is very satisfying. 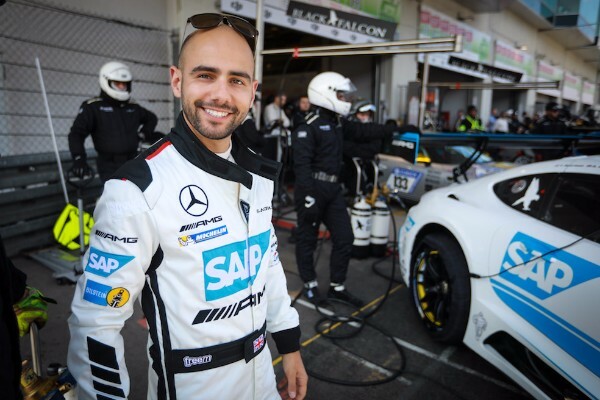 Even to finish the 24 hours at all is a big achievement,” addedChristodoulou. 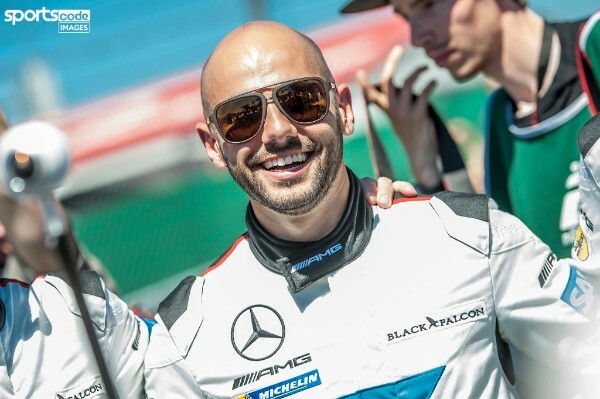 “It’s been fun developing the car from race to race and there’s obviously still room for improvement, but I’d like to say a huge thank you to Mercedes-AMG Team Black Falcon, to all of the AMG guys involved and to my three super-quick team-mates who did a great job all weekend.